Categories: community of practice, Links, Praxis Paper | Tags: immunity to change, Integral Theory, Integral Without borders, International Development, Ken Wilber, transfo | Permalink. We are co-creating a collaborative symposion called “In-sighting Emergent Capacities” at Alderlore Insight Center, CT, in November 14 – 17, 2013, under the guidance of Bonnitta Roy. 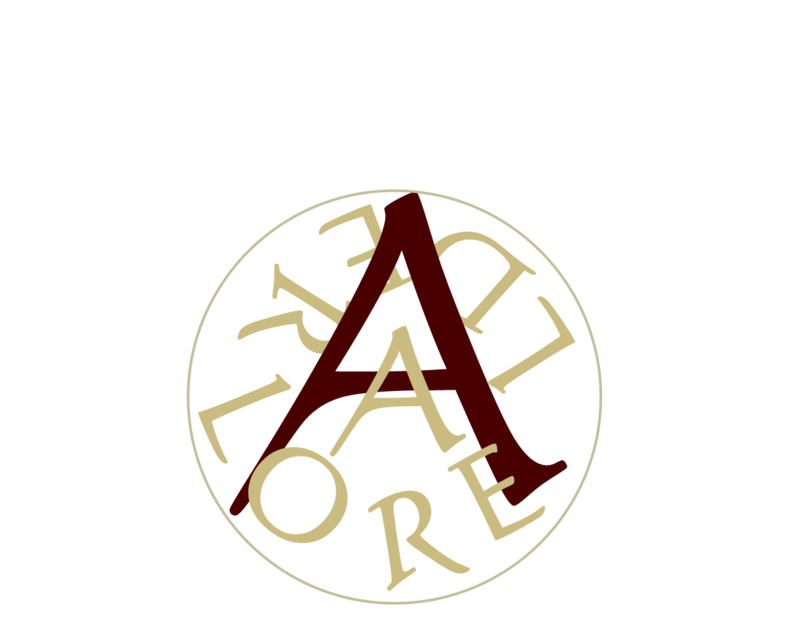 Alderlore Insight Center invited people from diverse wisdom traditions who are driven by a strong desire to realize the next iterative and alternative steps in common reality going beyond the usual dialectics. The people participating in this symposium have been very careful to delineate specific approaches that steer clear of the conventional traps of collective practice. This symposium brings these traditions together for the first time to engage as peers – all on the same level to practice collective insight. We will be using shared capacities of intuiting and our understanding of systems design and meta-theory in order to identify principles underlying the in-sighting process and in order to liberate truly emergent and elegant solutions for complex adaptive challenges. Categories: Projects, Workshops | Tags: collective insight, collective shift, ICS, power, presencing, Thought Leadership, Transformative processes | Permalink. Categories: Downloads, Lectures, Trainings and Lectures, Uncategorized | Tags: construct aware, immunity to change, Integral Theory, integrity, Ken Wilber, Leadership, presencing, shadow work, states of consciousness, triple-loop awareness | Permalink. Why are we resisting transformation? Categories: Downloads, Praxis Paper, Resources, Trainings and Lectures | Tags: adaptive pushback, belief management, construct aware, escape mechanisms, immunity to change, Robert Kegan, shadow work, Theory U, Thought Leadership, Transformation, Transformative processes | Permalink. If we see transformative change as a necessary response to global climate change, we have to know its processes intimately. 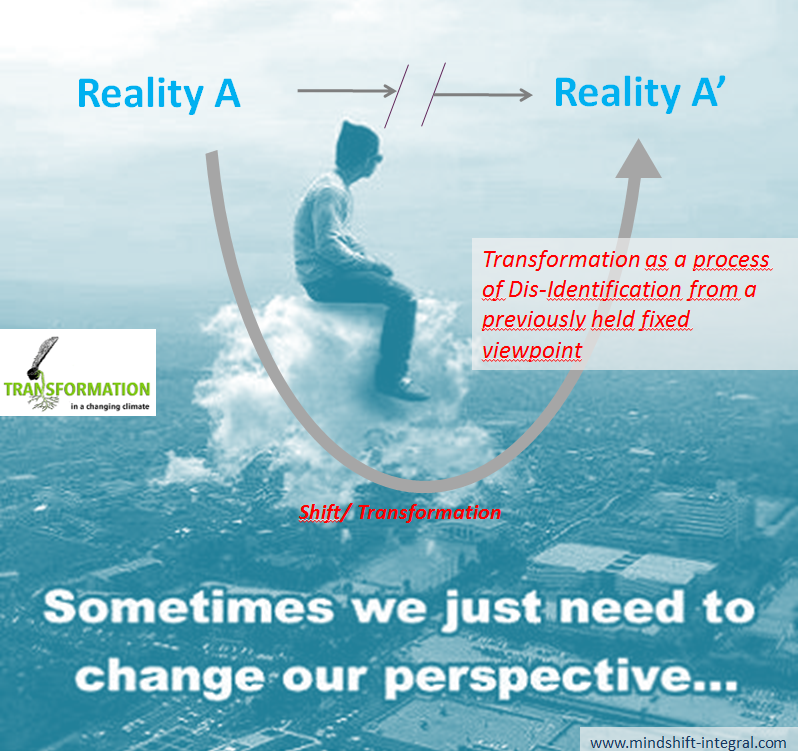 Transformations that respond to adaptive challenges involve fundamental shifts in perspective and meaning. In order to be able to design, catalyze, foster or lead such shifts, leaders need to recognize stages, depth and width of the process, identify patterns of systemic pushback, and know what to do with immunities to change, as well as how to handle the usual resistances and escape mechanisms. Categories: Lectures, Projects, Trainings and Lectures, Workshops | Tags: adaptive pushback, cChange, climate change, Consciousness Training, ICS, Leadership, Transformation in a Changing Climate, Transformative processes, Workshop | Permalink. New Publication: You say you want a revolution? This paper considers the changes in education and capacity building that are needed in response to environmental and social challenges of the 21st Century. We argue that such changes will require more than adjustments in current educational systems, research funding strategies, and interdisciplinary collaborations. Instead, it calls for a deeper questioning of the assumptions and beliefs that frame both problems and solutions. We first discuss the challenges of transforming education and capacity building within five key arenas: interdisciplinary research; university education systems; primary and secondary education systems; researchers from the developing world; and the public at large and politicians. Our starting point is that any type of revolution that is proposed in response to global change is likely to reflect the educational perspectives and paradigms of those calling for the revolution. We differentiate between a circular revolution (as in the ‘‘plan-do-check- act cycle’’ often used in change management) versus an axial revolution (moving to a different way of thinking about the issues), arguing that the latter is a more appropriate response to the complex transdisciplinary challenges posed by global environmental change. We present some potential tools to promote an axial revolution, and consider the limits to this approach. We conclude that rather than promoting one large and ideologically homogenous revolution in education and capacity building, there is a need for a revolution in the way that leaders working with education and capacity building look at systems and processes of change. From this perspective, transformative learning may not only be desirable, but critical in responding to the challenges posed by global environmental change. Categories: Lectures, Projects, Projects | Tags: global change, RESCUE, revolution in education, systems change, transdisciplinary, Transformation | Permalink. Categories: Lectures, Trainings and Lectures, Workshops | Tags: belief management, coaching, escape mechanisms, immunity to change, integrity, Leadership, personal reality, personal transformation | Permalink.